When you think of Australia, you probably think of poisonous spiders, crocodiles, beer and barbecues, but there is so much more to this wonderful country. Many people head on over to Australia to take a look at the kangaroos – but if you haven’t got time to visit them in the wild, you can always visit a restaurant as they’re a national delicacy. Why they would want to kill these gorgeous creatures, we’ll never know, but they are offered to customers as a low fat alternative to beef and lamb. 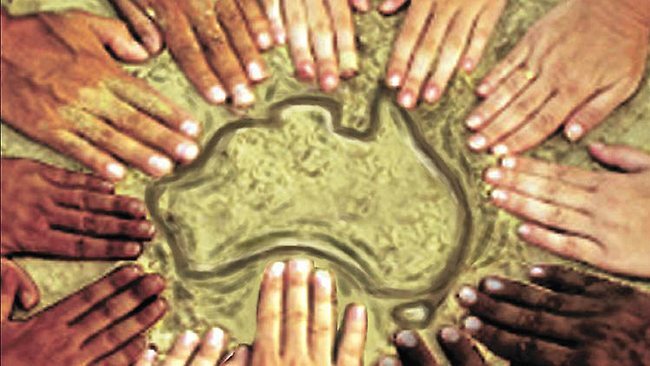 Australia is a multicultural society with indigenous people and migrants from over 200 countries; it should therefore come as no surprise that 200 different languages and dialects are spoken in the country. The most common non-English languages are Italian, Greek, Spanish, Cantonese, Arabic and Vietnamese. Australia phased out the 1 and 2 cent coins back in 1991. 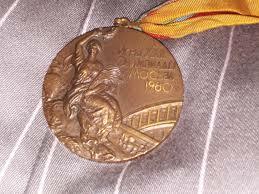 Not one to let things go to waste, they melted them down to create the bronze medals at the Sydney Olympics in 2000. 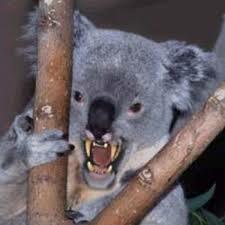 In order to scare tourists, Australians created the fictional Drop Bears, which were believed to look like a larger version of the koala bear, but would jump from trees and land on bushwalkers. If any tourist asks an Australian resident about the drop bears, they’ll most likely go along with it. Some will even tell tourists that they will be safe if the put Vegemite behind their ears, urinate on themselves or wear forks on their ear. Admitting to tourists that drop bears are fake strips a citizen’s right to call themselves an Australian. The joke went one step further when the Australian Geographic released a serious report that drop bears were more likely to target tourists over natives, and the Australian Museum even went to the trouble to create a detailed description of this fictional animal. 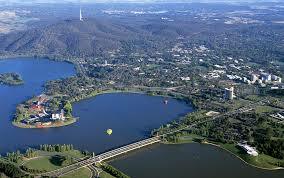 As Sydney and Melbourne were competing to be the country’s capital, Canberra was built in 1908 to stop the argument. It is still the nation’s capital, even though many people often believe it’s Sydney. 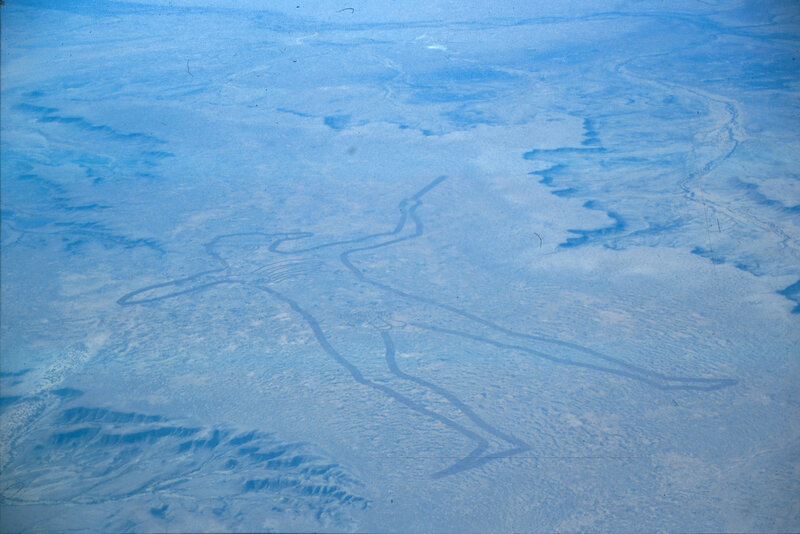 The Marree Man is a large depiction of an indigenous character that was carved in the desert over a decade ago. It is over 4 kilometres long, and no-one knows who done it or why. As it is now a popular tourist attraction, the people that own the land have restored it, as it has started to fade. The area that bears the drawing is owned by two different indigenous groups who have argued over how the land should be used. We think it looks good how it is! Australia is home to the most venomous snake in the world, obviously. It is called the Belcher’s Sea Snake, and a few milligrams of its poison is enough to kill 1,000 people. However, they are friendly creatures who will only attack if you cause them severe harm. Also, even if they do bite you, you won’t feel it, but you will soon begin to lose feeling in your lungs and stomach, causing you to suffocate. 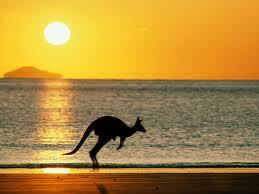 Bonus fact: 17 out the 26 most venomous snakes in the world are in Australia. 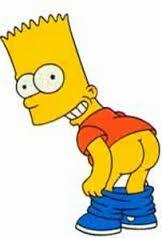 Back in 1832, 300 female convicts chose to mass-moon the governor of Tasmania during a chapel service. Apparently, the ladies in the governor’s party were unable to control their laughter. Now that takes the words flash mob to a whole new level! Australia is a dangerous place with all the venomous creepy crawlies and scary animals. 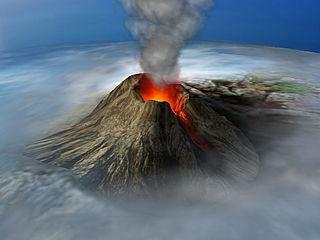 However, they have fallen short of one dangerous thing: an active volcano – as it is the only continent in the world not to have one. 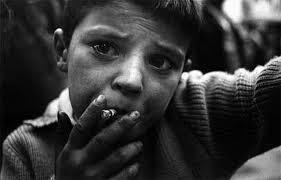 If you’re a child in Australia, it is illegal to buy cigarettes – which is probably pretty obvious. However, it is legal to smoke them. Surely the other way around would be a whole lot better. Looking for more travel facts? 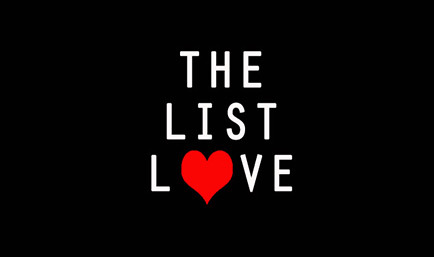 Have a gander at 10 Loveable London Facts You Have to Know.